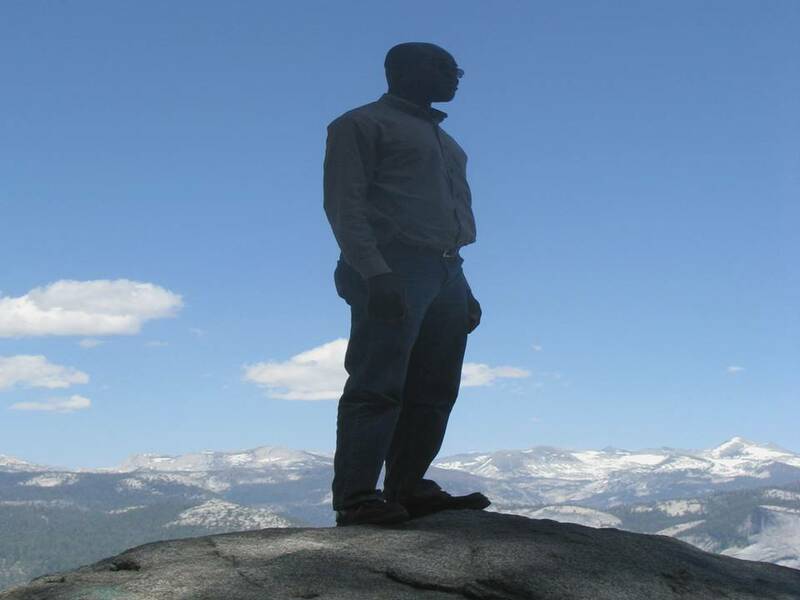 Dr. Adu is experimental condensed matter physicist with expertise in engineering advanced nanomaterials, their application in new technologies and the nanoscale physics that stem from quantum confinement phenomena in these advanced nanostructures. Ph.D., Physics, Pennsylvania State University, University Park, PA, May 2004. Dissertation Title: "Synthesis and Raman scattering studies of novel semiconductor nanostructures: Si, Ge and GaAs twinning superlattice nanowires." B.Sc., Physics, University of Cape Coast, Cape Coast, Ghana, December 1994. Thesis Title: "Effect of ionization of impurity centers by electric field on the conductivity of superlattice." 2. Explore and explain the fundamental nanoscale properties of nanostructures. 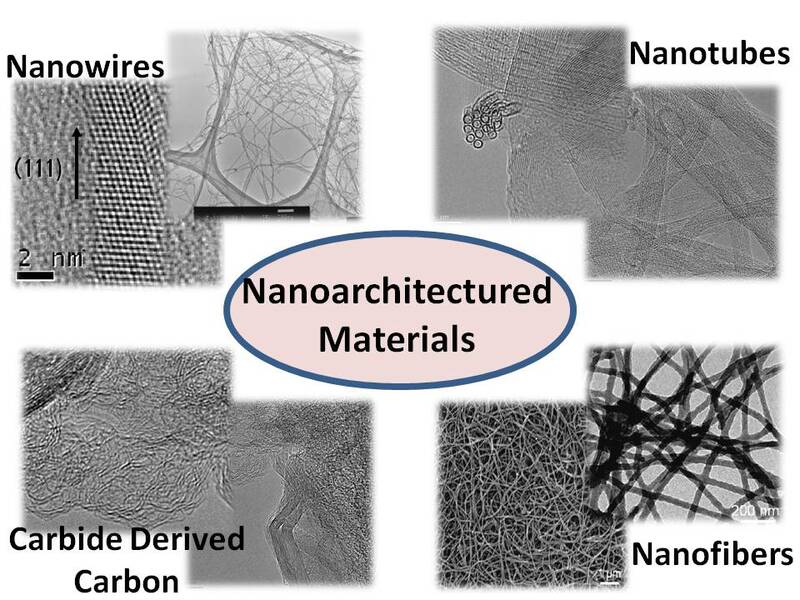 o	Synthesis of unbundled metallic and semiconducting single-wall carbon nanotubes. o	Transport and thermoelectric properties of boron doped single-wall carbon nanotubes. o	Plasmonic effect in boron doped single-wall carbon nanotubes. o	Optical response of magnetically aligned Fe/Fe3O4 nanopheres-elastomer composite.